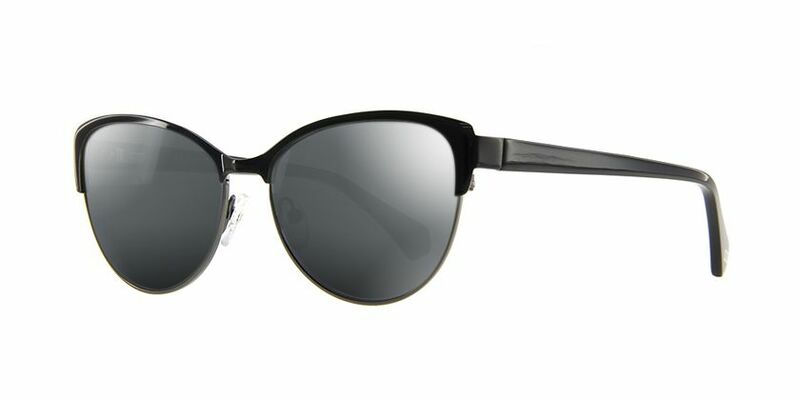 Cool, edgy and confident. 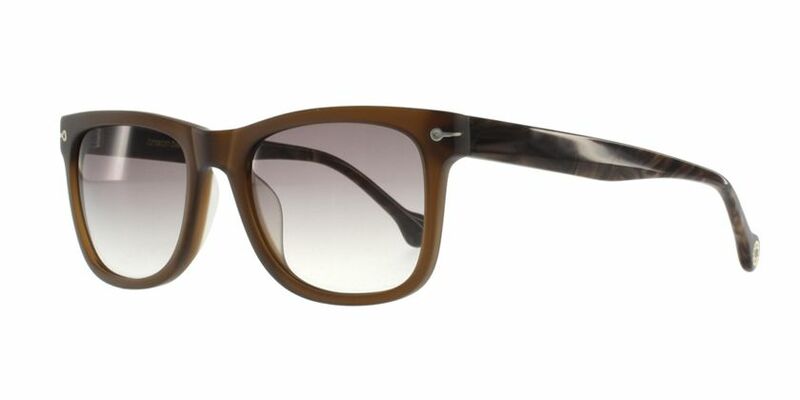 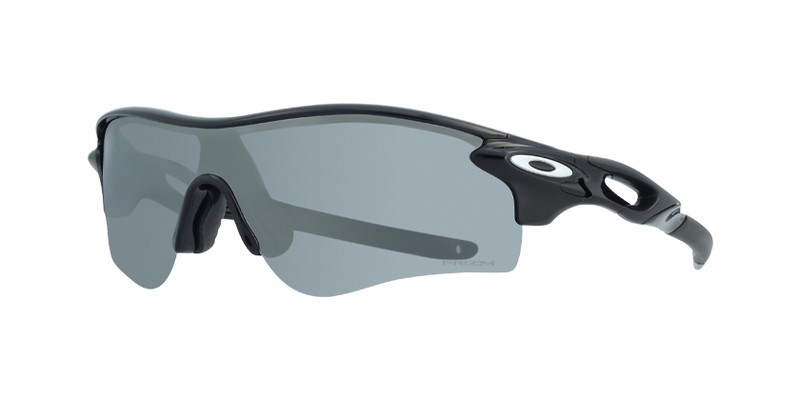 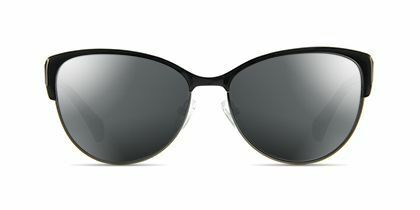 Those three words describe these shades ?and whoever wears them. 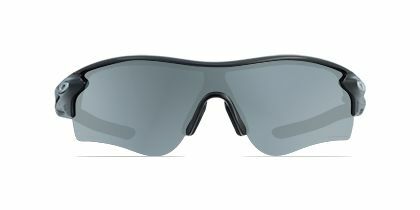 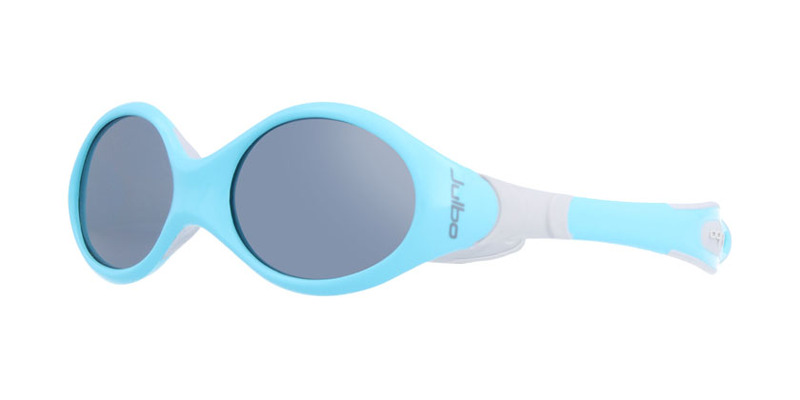 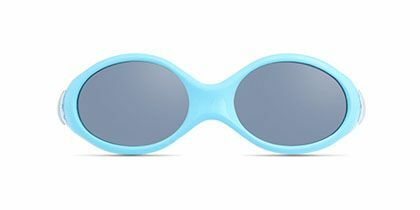 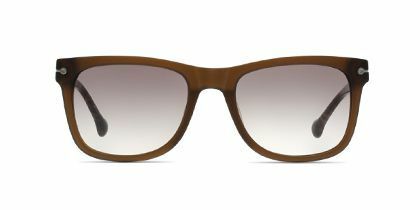 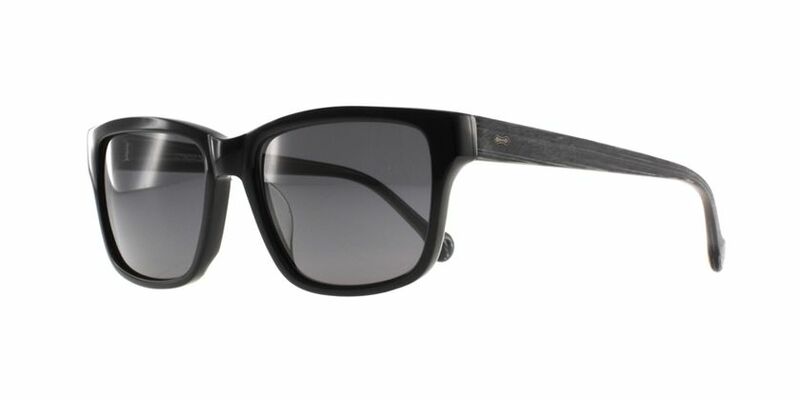 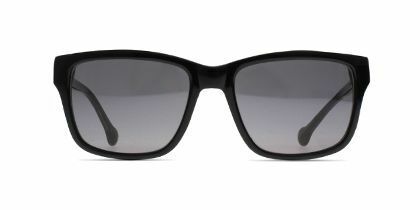 If you want to stand out from the crowd and grab the attention of every passerby, wear these sunglasses wherever you go. 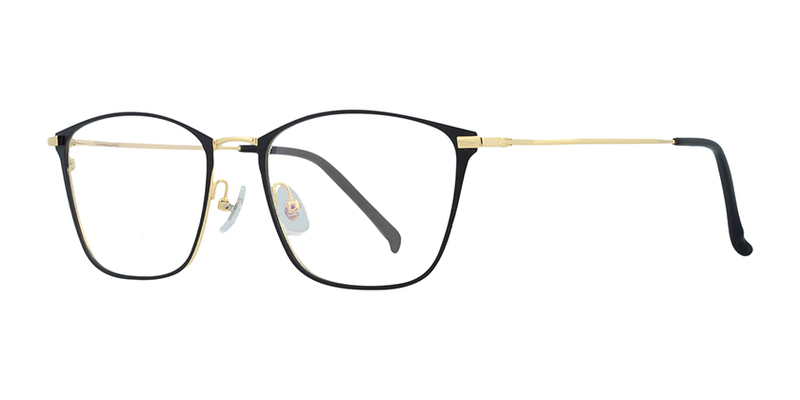 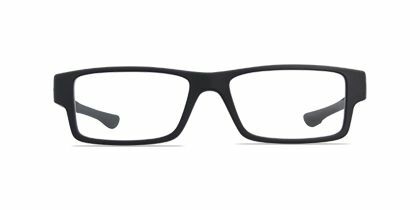 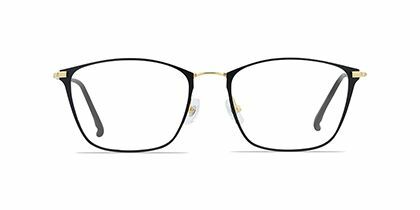 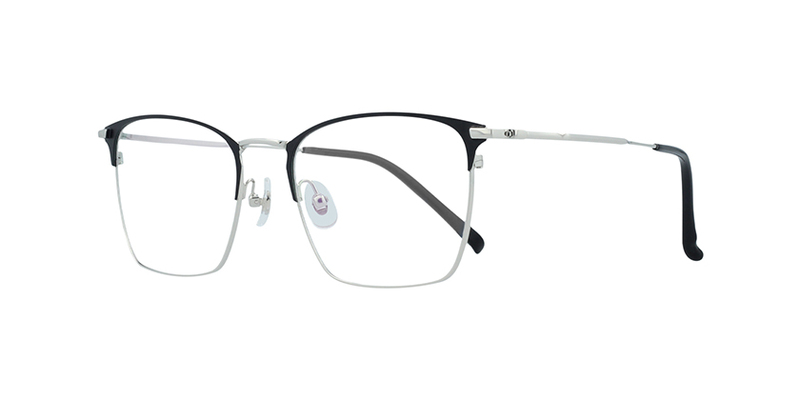 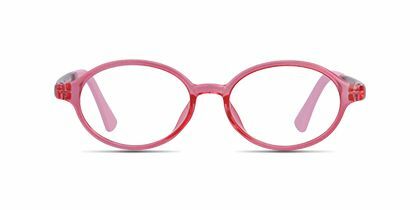 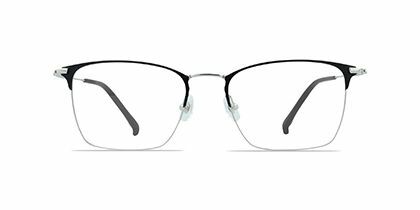 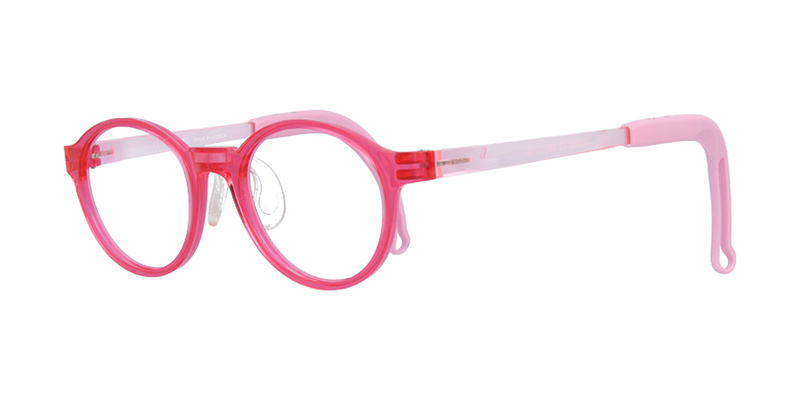 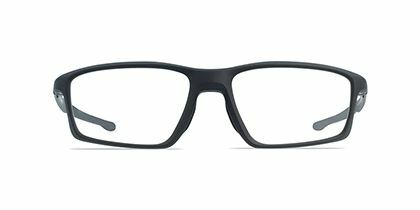 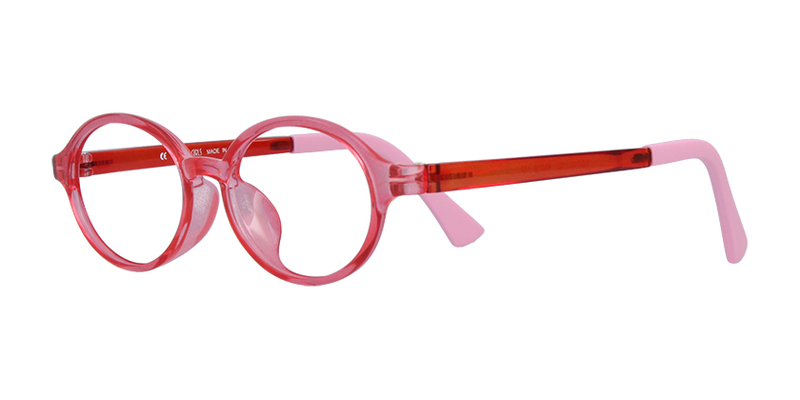 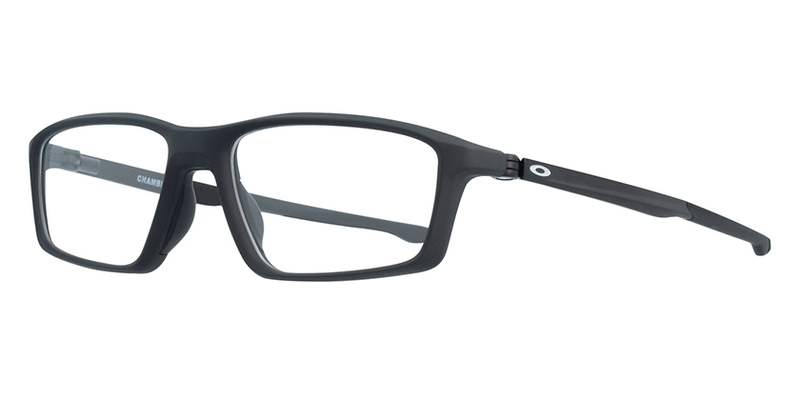 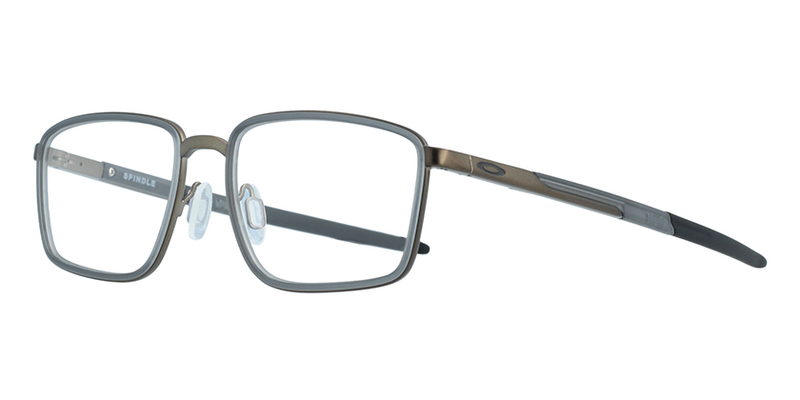 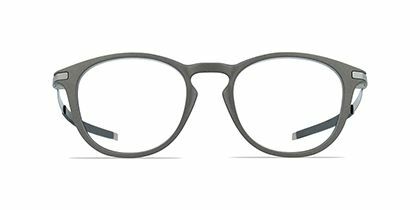 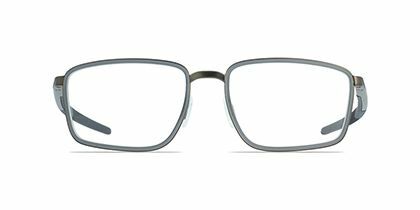 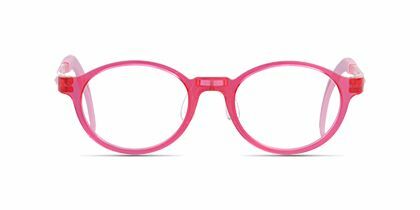 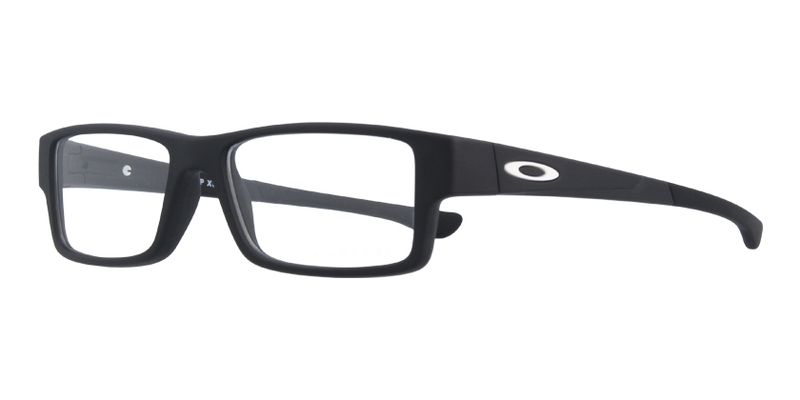 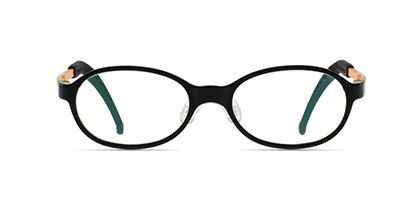 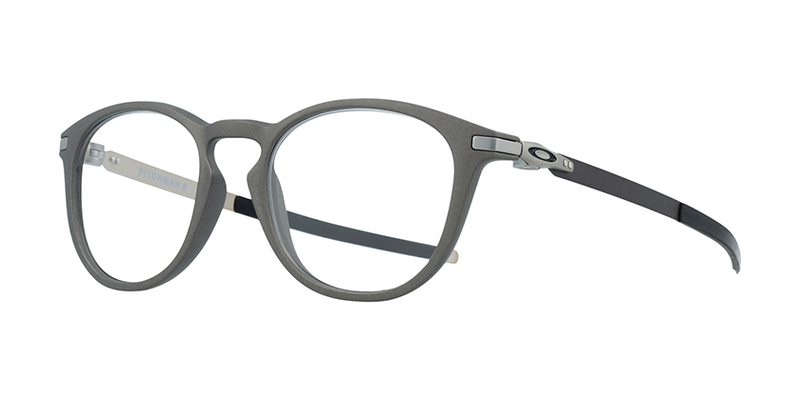 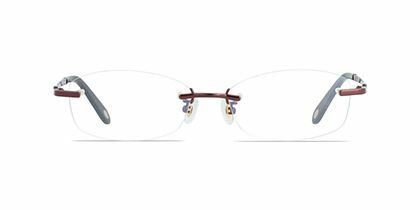 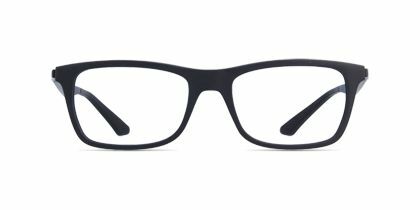 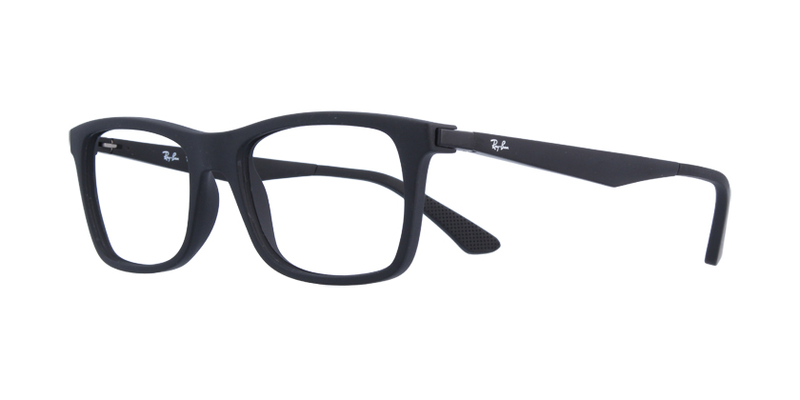 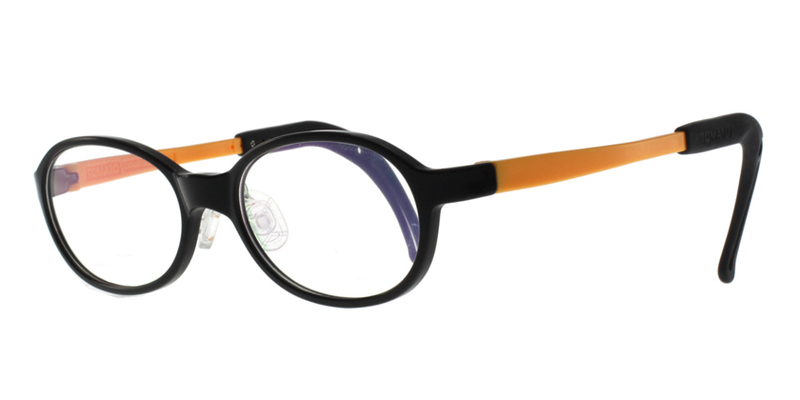 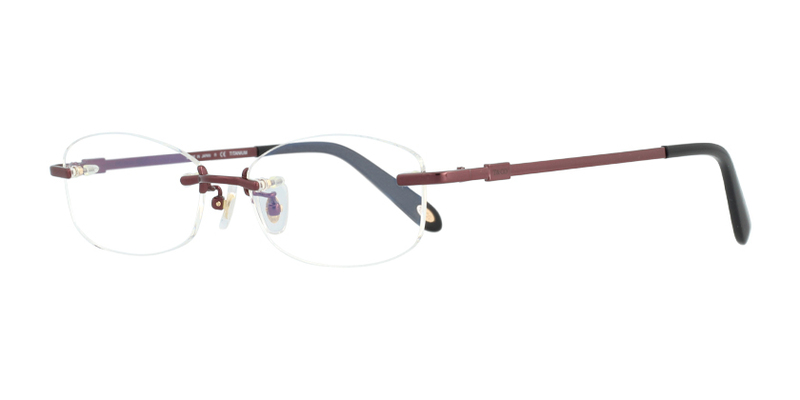 Round frames, a thick black rim and slim temple arms are the perfect complements to the brightly colored lenses.